Nowadays the word "barbecue" is often synonomous with "grill", such as when we grill a juicy hamburger directly over a flame. Originally, though, the definition of "barbecue" was to slow-cook meat over an indirect heat source, such as in a pit heated with charcoal or wood. It seems that native North and South Americans introduced this method to Europeans as a way to tenderize tough meat. There are as many barbecue styles worldwide as there are opinions about it. 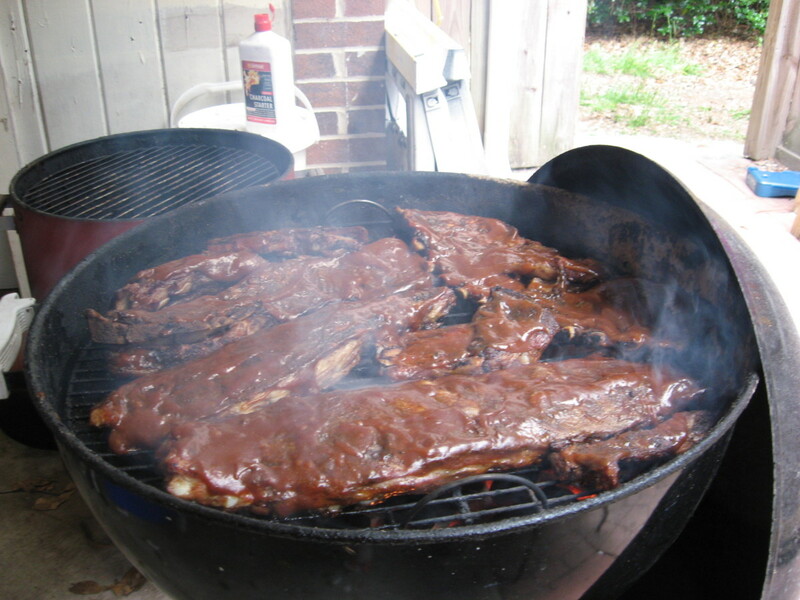 Barbecue in the United States can be traced back to Caribbean slaves brought to the Carolinas in the 17th century. 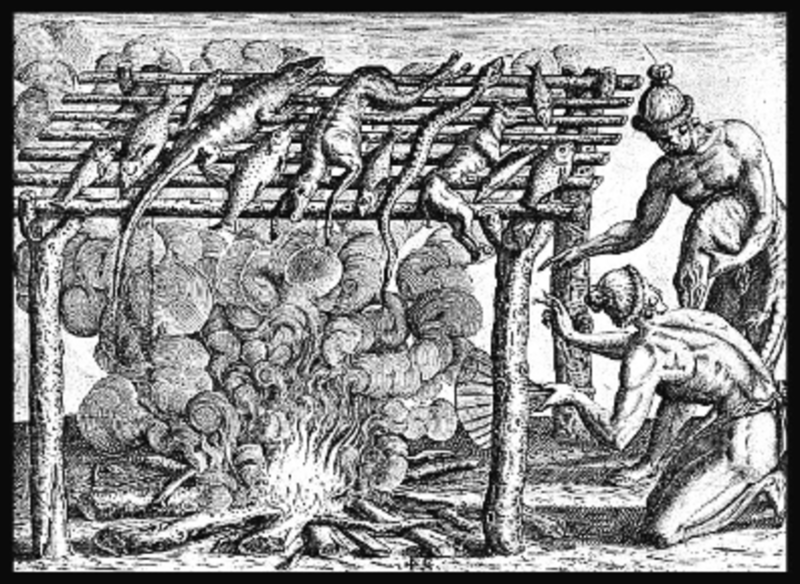 Meat smoking techniques came from German and Czech peasants who immigrated to North America. The origins of U.S. barbecue sauce are much more vague. Some claim that Christopher Columbus brought the sauce back from Hispaniola while others say its origins lie in the 17th century American colonies. How do you like your BBQ sauce? Tangy, sweet, smoky, thick or thin? The answer probably depends upon where you grew up. Each region of the United States boasts its own unique barbecue style involving type of meat, method, rub and sauce. Although there are fruit-based and even white barbecue sauces, most of the popular sauces in the U.S. fall into four categories: light tomato, heavy tomato, pepper-vinegar and mustard. Join us on a tour around the country as we sample top recipes for the five most common sauces, in no particular order (so as not to offend anyone)! Our first stop on the tour: Memphis. Memphis, best known for The King of Rock 'n Roll Elvis Presley, is also home to many famous barbecue sauces. 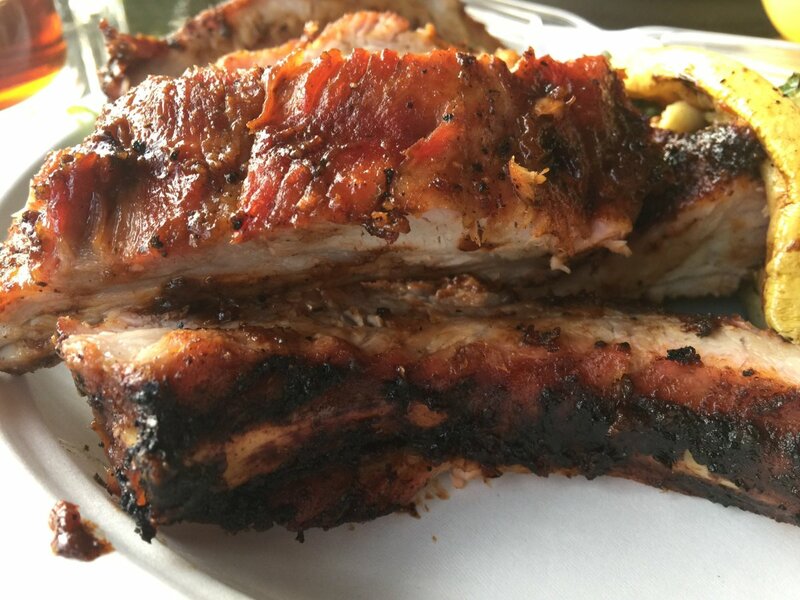 At a typical Memphis barbecue expect to find smoked and often pulled pork and dry rubbed baby back ribs. This sauce falls somewhere between the light and heavy tomato categories and is tangy, slightly sweet and thin enough to penetrate the meat instead of sitting on top of it. Sauté onion and garlic in butter until softened. Scrape onion and garlic into a blender container along with the rest of the ingredients. Blend until smooth. Transfer blended sauce to a medium saucepan and simmer for 30 minutes, until thickened and fragrant. Delicious on chopped pork or ribs. Some etymologists believe the word “barbecue” is derived from the word “barabicu” in the languages of both the Timacua people of Florida and the Taíno of the Caribbean, which literally translates “sacred fire pit”. Bon Appetit magazine claims the word comes from an ancient tribe in Guyana who “cheerfully spit-roasted captured enemies”. Others claim the word comes from the French phrase “barbe a queue” meaning “from head to tail”. In Texas everything is big, including the flavor of their barbecue sauce. Expect to find beef, beef and more beef: dry rubbed brisket mopped with a tomato-based, spicy and barely sweet sauce which often contains jalapeno peppers and chili powder thanks to a south-of-the-border influence. This Texas sauce falls in the light tomato category and penetrates the meat instead of just sitting on top. In a medium saucepan, sauté onion and garlic in butter until softened. Add the remaining ingredients and simmer sauce for 10 minutes. Serve with brisket or beef ribs. Can be stored in the refrigerator one week. 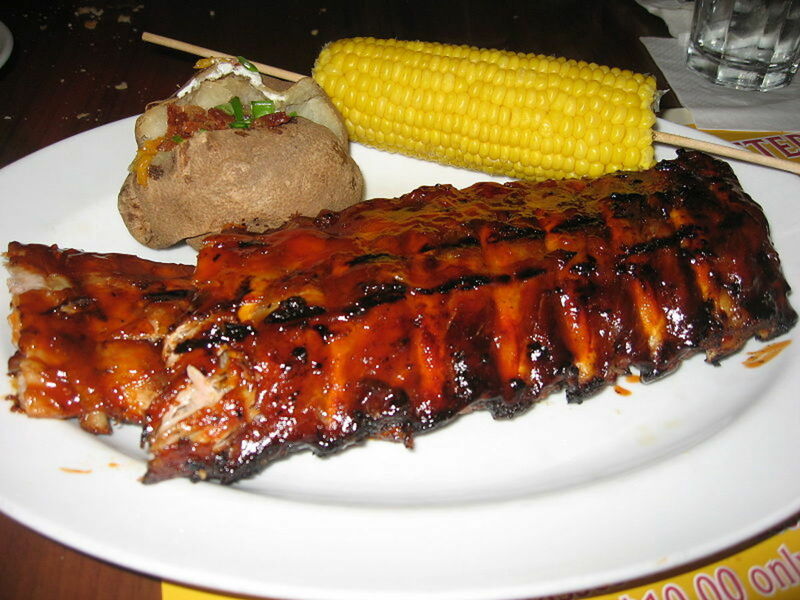 Depending on where you grew up, you may spell it: barbeque, barbicue, barbique, Bar-B-Cue, Bar-B-Que, Bar-B-Q, or BBQ. All are considered correct spellings. South Carolina, especially the Midlands area from Columbia to Charleston, is most known for a unique mustard-based barbecue sauce. Since the area was settled by German immigrants, this sauce reflects the German love of mustard. 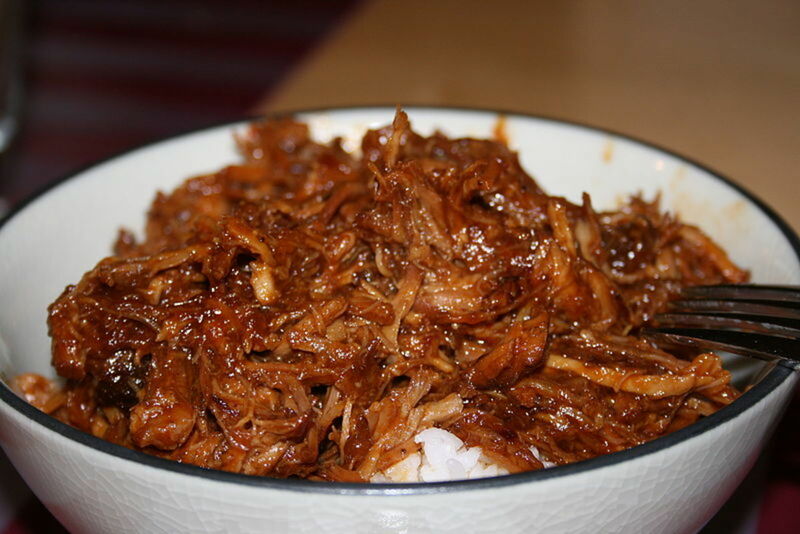 It's hard to beat pulled pork bathed in tangy mustard sauce. Combine all ingredients in a medium saucepan and simmer slowly for about 30 minutes, being careful not to scorch. Allow to cool before tasting, then adjust seasonings. Sauce will keep one week in the refrigerator. 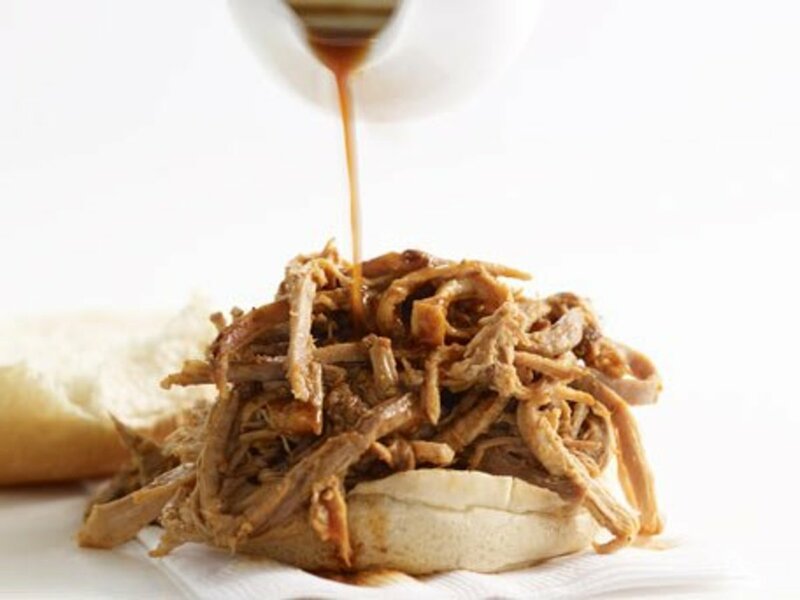 North Carolina, especially the eastern part, is known for pulled pork. It is also home to the simplest of all barbecue sauces, usually made of vinegar, black pepper and hot chile pepper flakes. This vinegar-pepper sauce is the oldest of all barbecue sauces, probably originating with African slaves in the South. Used to "mop" the meat while cooking, it penetrates easily due to a thin consistency. Since there is little sugar in the sauce the flavor is sharp and, some say, an acquired taste. 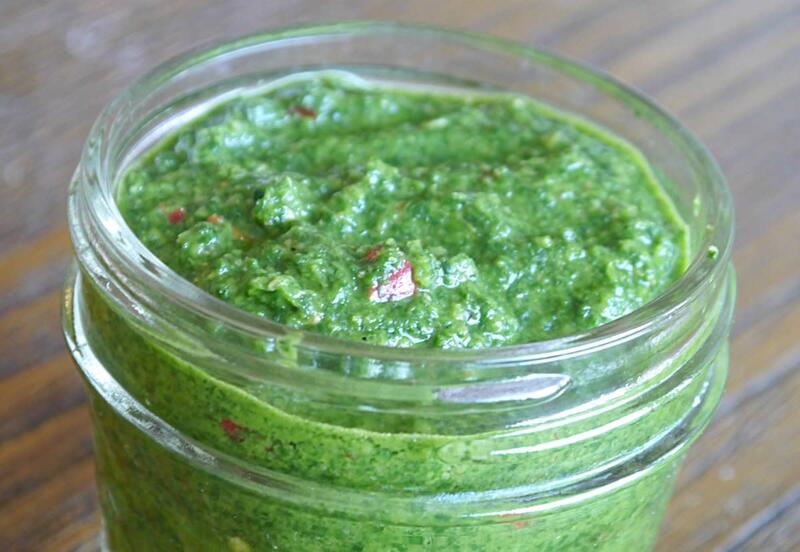 Combine ingredients in a jar with a tight fitting lid. Shake to dissolve sugar and combine ingredients. Refrigerate for a day or two so flavors can mellow. Use on pulled pork sandwiches. 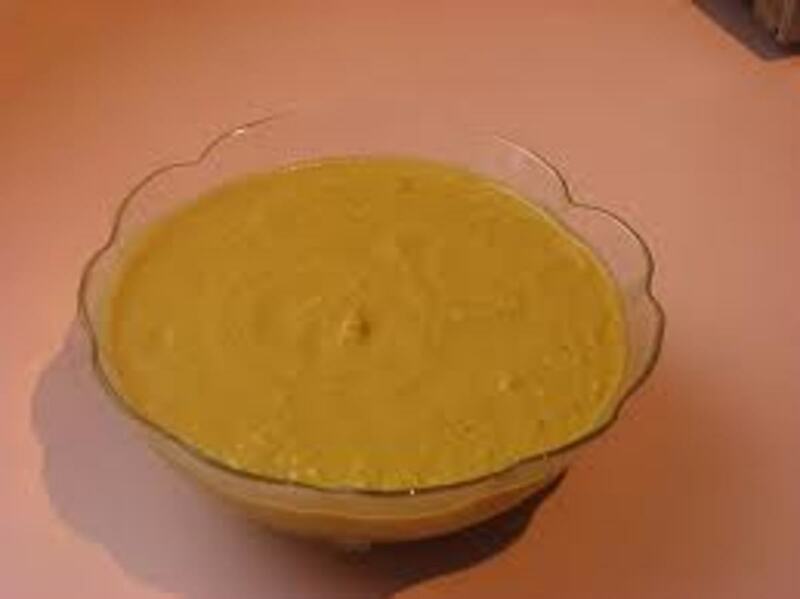 Due to high vinegar content, this sauce will keep for up to 2 months in the refrigerator. Arthur Bryant’s sauce is the least sweet and thick of the area, while Gates’ barbecue sauce is spicier than others of the region. KC Masterpiece, a classic Kansas City-style sauce, is the top-selling brand in the United States. If you visit a Kansas City barbecue restaurant, you will most likely be served several different meats at once: beef, pork, chicken and sausage. However, Kansas City is most known for its ribs and burnt ends, or flavorful brisket trimmings. 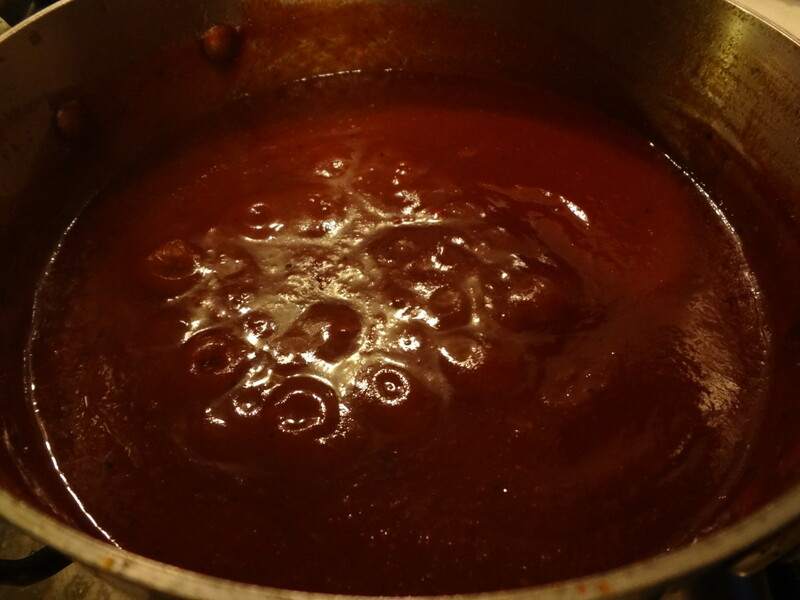 Kansas City barbecue sauce falls in the heavy tomato category and is sweeter than the rest due to a lower vinegar content and the generous addition of molasses and brown sugar. Also thicker than the rest, it sits on the surface of the meat instead of penetating. 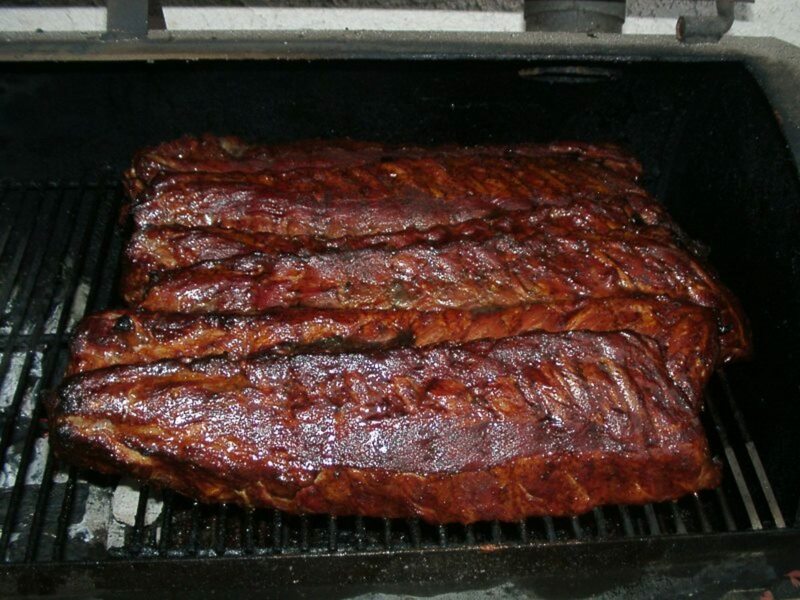 KC-style ribs are brushed with sauce in the final moments of grilling. Extra sauce is served on the side. Combine all ingredients in a medium saucepan. Simmer on low for about 1 hour, until thick, being careful not to let it scorch. Stir occasionally. Slather ribs with the sauce in the last minutes of cooking and serve extra sauce on the side. Store sauce one week in the refrigerator. If you'd like to share BBQ advice or prefer another sauce not discussed in this article, please feel free to tell us in the comments section below. Thanks Jo Walsh33! Great to know. No mention of a lil hole in the wall in K.C. called LC's. The outside might scare you a bit but once inside.........awesome, huge, delicious bbq sandwiches ever served on 3 layers of white bread. Try it. Kile Taylor, it's nice to meet a fellow lover of BBQ sauce! We're from the Midwest and can appreciate a good sauce. Thanks for taking the time to comment and enjoy the sauces! Great hub and I am going to try these sauce recipes. I love barbecue and making sauce. You are right, most people say they are having a barbecue and they are actually having a cook-out or grilling out. My wife makes fun of me because that is a huge pet peeve of mine. Once again, great job. Sorry that I'm to the response party. Lemonkerdz, thanks for the pin! 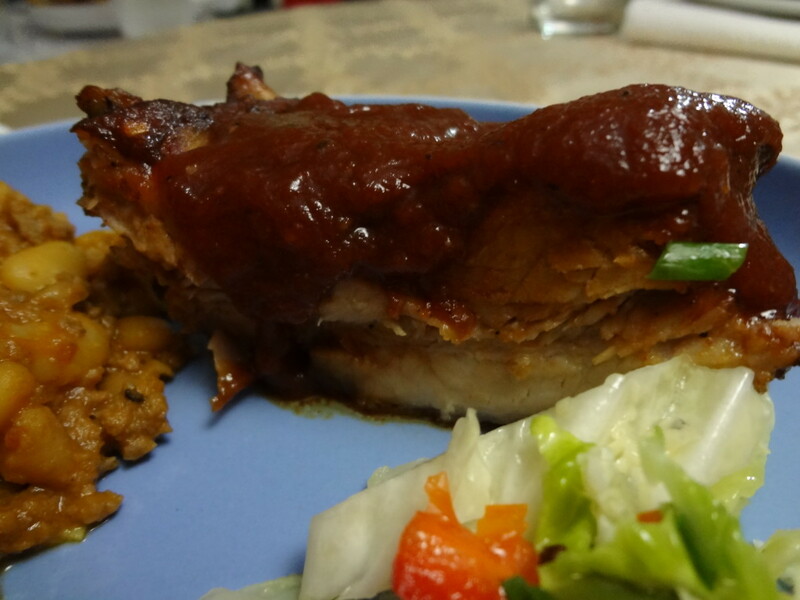 Yes, a slow cooker makes ribs very tender. Then all you need is to caramelize the sauce in the oven and you're all set! 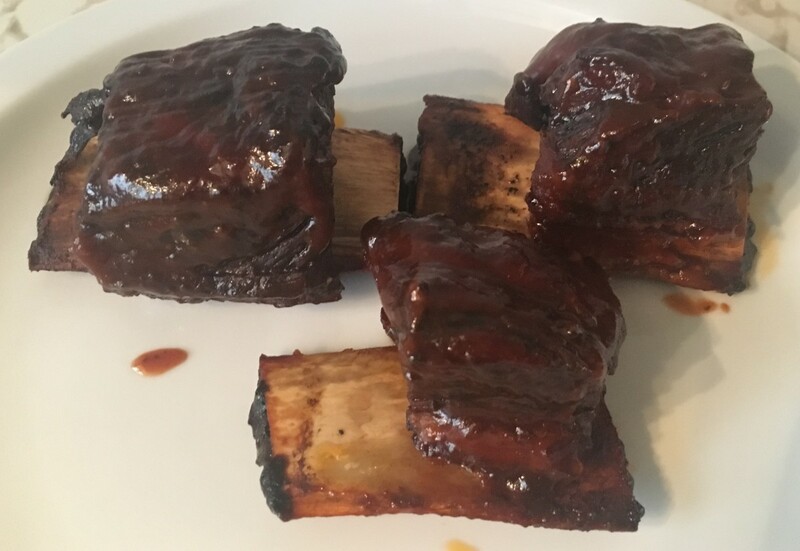 I've been looking for some good sauce recipes now that i can get hold of some decent Ribs. Your pics look good and very tempting. I would really like to put them in the slow cooker to make them amazingly tender. Pinning to try very soon. Thelma Alberts, although my Midwest upbringing means I'm partial to KC BBQ sauce, I love all of the sauces and enjoy making them periodically. I'm glad you found this useful and hope you can try them! Thanks for the votes and pin! IslandBites, I appreciate your feedback and your visit! Great hub! My favs are Kansas and Memphis, yum. 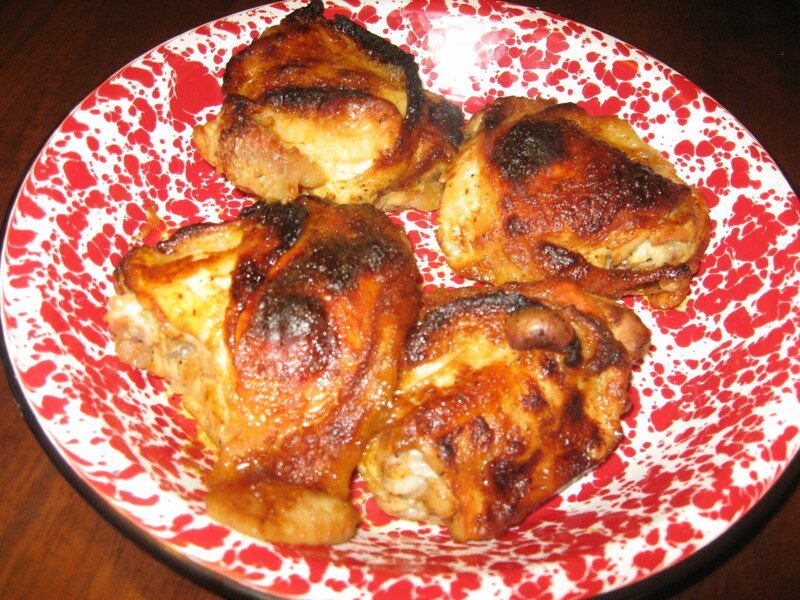 idigwebsites, BBQ sauce do make nice marinades--a good point! I appreciate the vote and comment. Thanks for sharing the delicious BBQ sauces... I could double these as marinades. Thanks thanks again, I love BBQ! Up and awesome. Bridalletter: yes, please do link to my Hub and leave me your food blog link so I can do the same. Our families live in KC so it's one of my favorite styles. My favorite restaurants in the area are probably Smokestack and Oklahoma Joe's. Thanks for coming by! DeborahNeyens, I have to admit that Texas BBQ is very delicious! Of course, I'm a fan of most BBQ sauces. Thanks for your comment. Moonlake, I also make homemade BBQ sauce since you can't easily find it in Peru. There are so many different styles, it was fun to research for this Hub. Thanks for the vote and share! Do you mind if I write a short intro and then post a link to your article in my food blog? The topic is perfect for it. Glad you covered Kansas City. Nice hub! What a great topic for a hub. My uncle who is a BBQ fanatic in Austin would be very disappointed if I voted for anything other than Texas BBQ. But, truly, I like them all. Great list of BBQ sauces. I make my own but wouldn't mind trying some of these. Voted up and shared. PeggyW, I'm not surprised you voted for Texas BBQ! I love all the BBQ styles and Texas brisket is hard to beat. Thanks for the votes and comment. I appreciate all the support. What an interesting hub comparing the different types of BBQ sauces in various parts of the U.S. Obviously I had to vote for the Texas BBQ as being my preference...but it would be fun to try all of them at some time. Thanks for the information and all of the recipes. Up, useful and interesting votes. PegCole17, I'm glad you enjoyed the information. 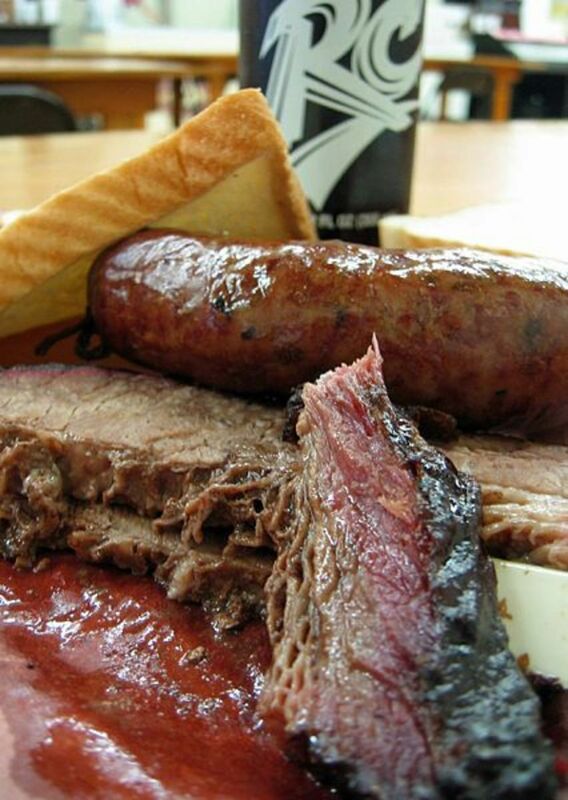 I enjoy all the BBQ styles and Texas is one of my favorites! Thank you for taking the time to comment. It was interesting to compare the different ingredients used in the different sauces. Of course I'm voting for the Texas BBQ sauce although the mustard one sounds good too! Great use of photos and the instructions are clear and easy to follow. Charlu, thanks for coming by. I'm glad you enjoyed the recipe! Yummmmmmmy BBQ Great hub, pictures, and I'm really glad a link was left on my question. Great hub, great recipes. Voted up, useful, interesting. Thank you, Master Griller Peter Allison, for your kind words and for taking the time to comment! This is Hub is being bookmarked, printed and taped to my fridge! 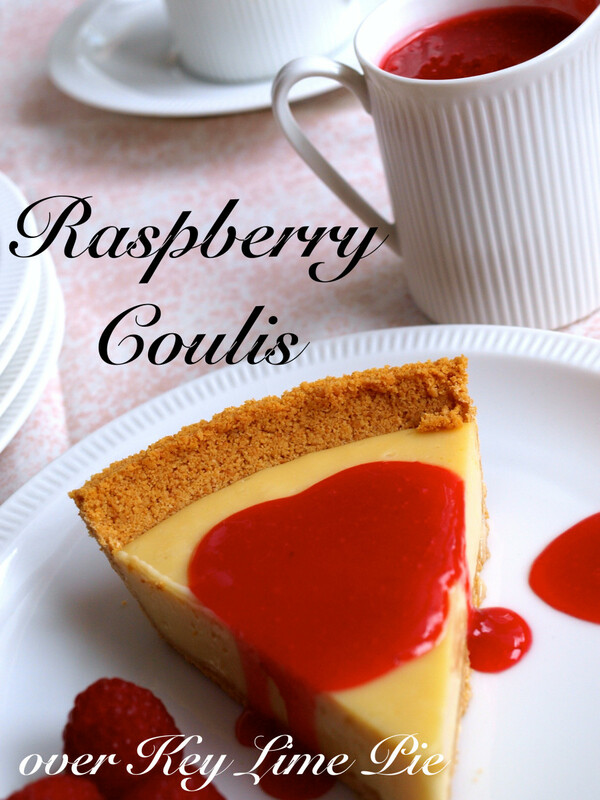 Thanks for these awesome, detailed recipes - and the humbling photos too! I'm grilling tomorrow and now I have a benchmark to meet! Great, thanks for your vote and comment alocsin. I hope you're happy with the results of your "comment" hub! What a delicious hub. I'm voting for the Texas BBQ sauce because of the onion, garlic and chilis. Voting this Up and Useful. I'm glad you enjoyed the info, jenubouka, and hope you find it a useful resource. There's so much info on BBQ I could've written a book! Awesome info Vesap! They all look so good, and I would probably try to combine them all. I did not know the extent of the regional influence on sauces. You have just fueled my grilling this summer! Anglnwu, it's always nice to hear from you and I'm glad you enjoyed the bbq information. After you've chosen a recipe, please come back and vote for your favorite sauce! Yum, the food you show here looks so delicious. I love a good barbecue sauce and you've shown different types of bbq sauce from different location. They will come in handy when I next decide to make some bbq ribs. Thanks and rated up. Awesome. Awesome resource for anyone who enjoys cooking, especially BBQ! Thanks! Thank you for taking the time to comment, Turtlewoman! Thanks for visiting, Jackie Lynnley! It's nice to meet a vinegar-pepper sauce lover. No comment this time Vespa, just simply drooling. Mm,yum what you do to me. I love BBQ and none better than NC! Fantastic hub! My mouth is watering.